This course has been approved for the following certification/recertification training credits: IAI Crime Scene Certification Board - 16 and IAI Latent Print Certification, Tenprint Fingerprint Certification, and Forensic Video Certification Board - 24. 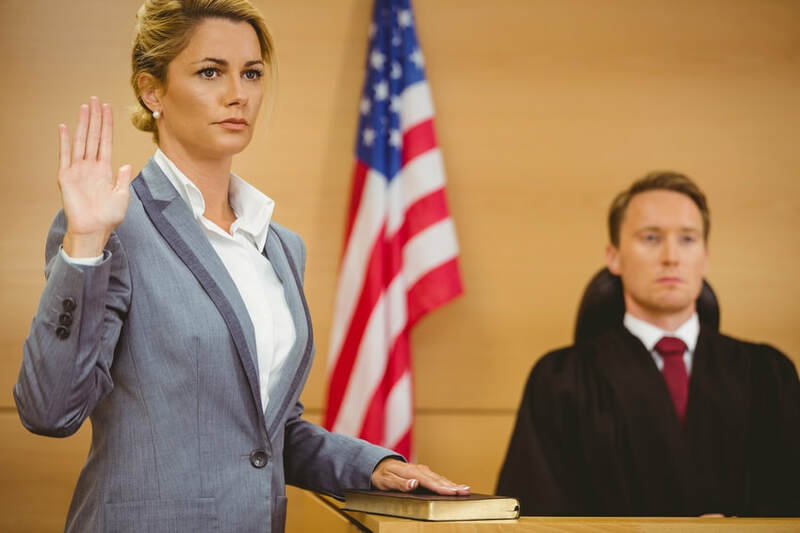 ​​In this course, students will gain the knowledge and practical experience necessary to successfully and confidently testify in a court of law as a latent print examiner or tenprint examiner. Fingerprint examiners are frequently called upon to testify in court regarding their techniques, observations, and conclusions. In order to be accepted as an expert witness, the fingerprint examiner must display a current and in-depth knowledge of the science. Although fingerprint testimony was accepted with few judicial challenges for over one hundred years, challenges to fingerprint science as a method of human identification are becoming more common. These challenges are usually brought forth in what are called Frye or Daubert hearings. The use of these hearings was the result of several judicial decisions in the late 20th Century. The goal of this course is to provide the students with the knowledge, confidence, and practical experience necessary to survive qualifying questioning (voir dire), direct, and cross-examination. Students will learn how to take control of their testimony by preparing themselves and the concerned attorney(s) for the voir dire as well as direct examination. The course will cover techniques the witness can employ to effectively explain fingerprint science and its application to the judge and jury.